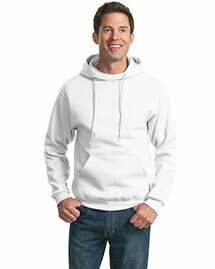 Big and Tall Hooded Sweatshirts started to become popular in 1970s because of Hip Hop culture. 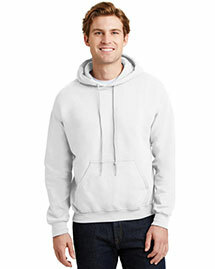 Ever since Big Hooded Sweatshirts became top rated outerwear and casual wear. 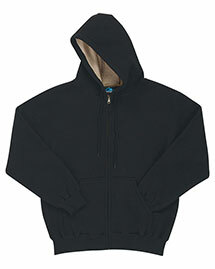 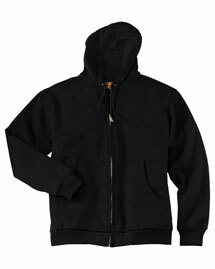 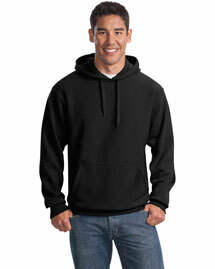 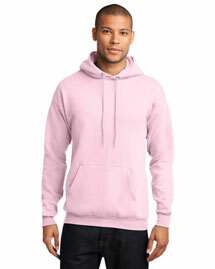 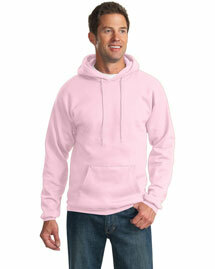 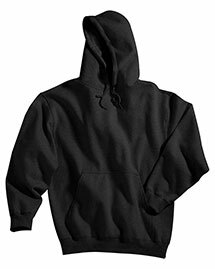 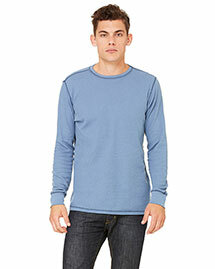 Thousands of big mens like to wear hooded sweatshirts either they are in collage, traveling or doing camping. 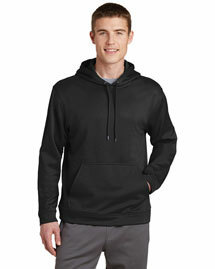 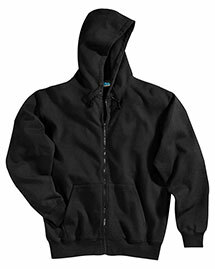 Bigntallapparel.com brings entire collection of Big and Tall Sweatshirts, Big Mens Hooded Sweatshirts and Big Size Hoodies with an aim to provide supreme quality hooded sweatshirts that would keep you cool in warm and humid condition.Order Big Hooded Sweatshirts now!